Tis the Season to Can All of the Things! 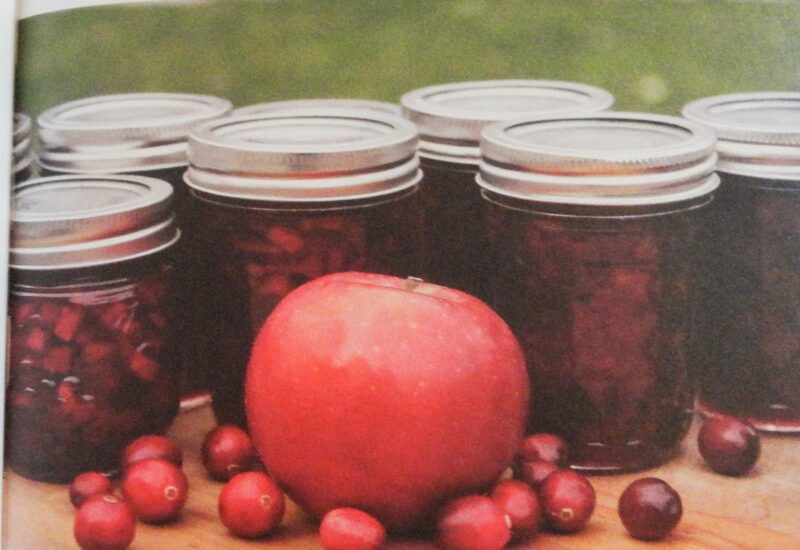 Late summer and early fall is the perfect time for canning. By now, the weather is cooling down, and our gardens are pumping out fruit and veggies left and right! It’s time to can all of the things! 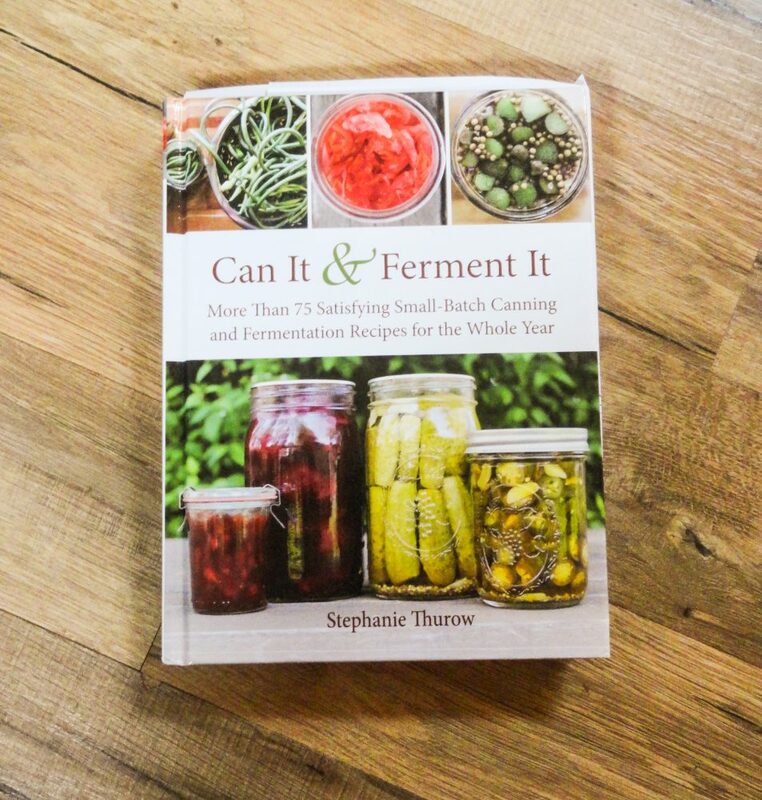 If you’re like me and love canning, then you need to check out this book from Skyhorse Publishing. 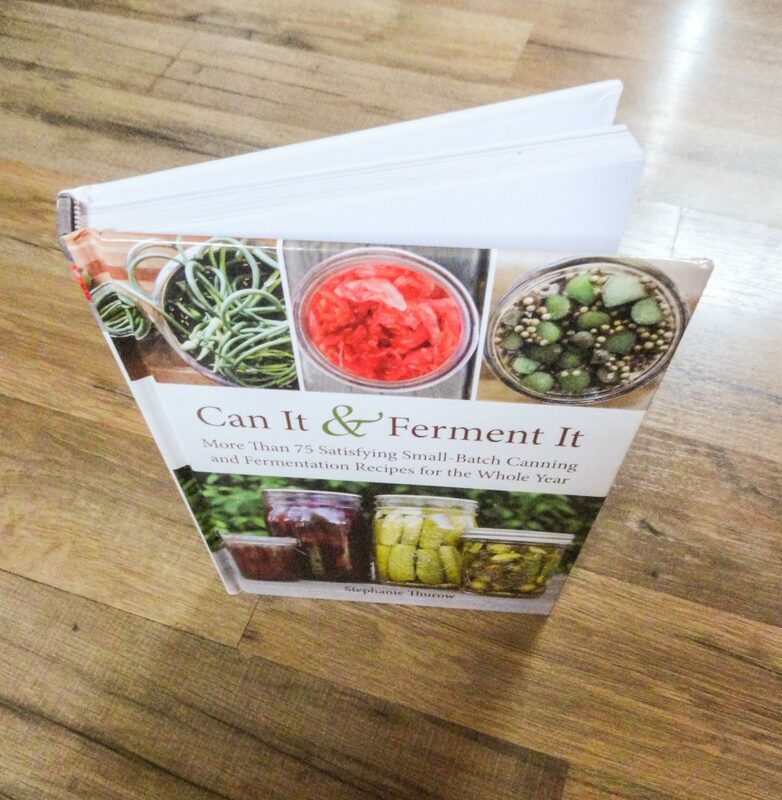 Can It & Ferment It is the preservationists’ bible in all things canning and fermentation. Author Stephanie Thurow gives us more than seventy-five small batch recipes to save our foods for enjoyment year round. Do you have mass quantities of cucumbers? If so, then you should make some delicious pickles! 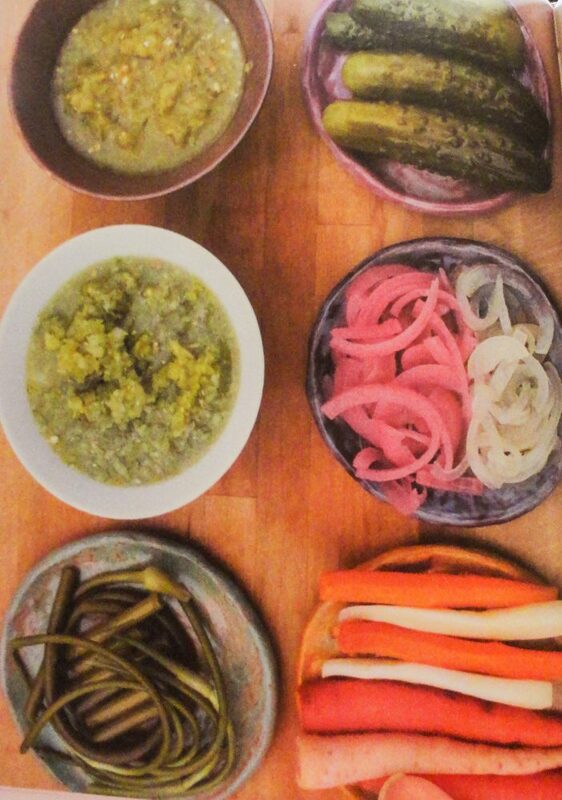 Stephanie give you a recipe for a sweeter pickle, and for making Polish Dill Pickles. I love both, and once I get some more cukes, I will be preparing both. But that’s not all you can “pickle.” You can do cherry tomatoes, garlic gloves, beets, carrots, and so much more. I’ve personally pickled cherry tomatoes, peppers, onions, and even cucamelons. All of sensational! Follow Skyhorse publishing on Facebook and Twitter. I have made tons of pickles and applesauce for my family, and all without a home canner. A large soup stockpot works just as well. However, if you don’t have a canning rack for the bottom of the pot, you can place a few kitchen towels in the bottom. You can also use extra canning rings. Just cover the bottom of your stockpot with one layer of canning rings. All you’re doing is keeping the bottom of your jars from coming into direct contact with the bottom of your stockpot. It’s really simple, and the way I have always done it.